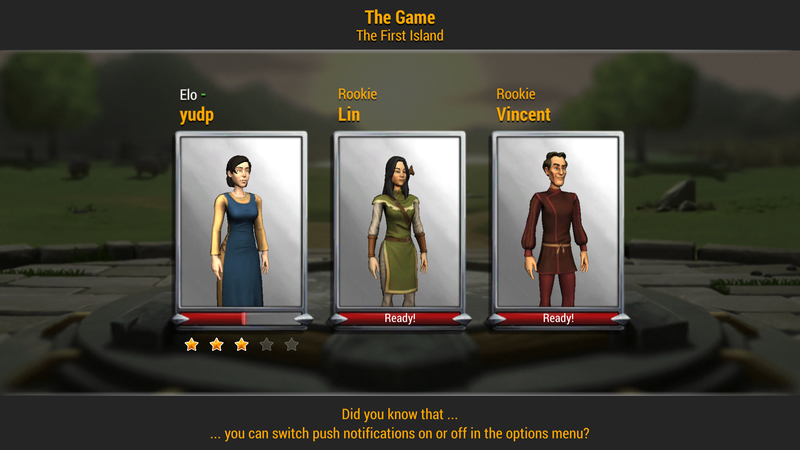 When you start, you can play the basic board game in multiplayer mode, as well as the introductory game for “Catan – The Duel,” free of charge. 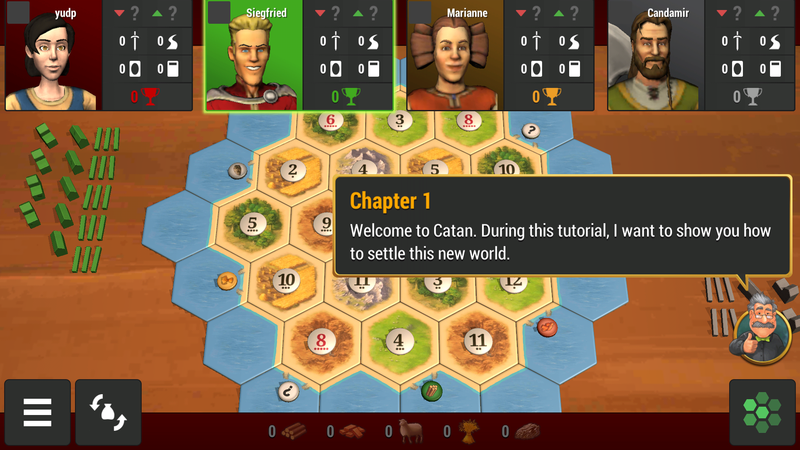 With a few hours of play, you can win the “Arrival on Catan”introductory scenario to unlock the Single-Player and Custom-Match modes for the basic “Arrival on Catan” scenario permanently. 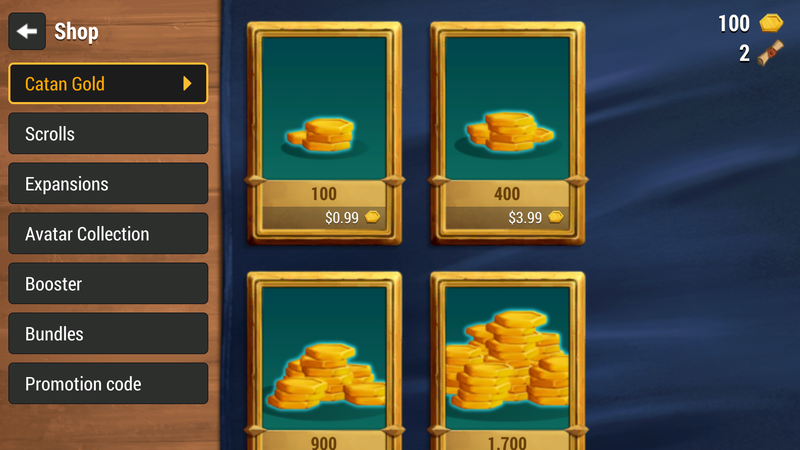 As you would expect, there are plenty of options of things which you can buy via in-app purchases… you can activate the complete Catan base game as well as the add-ons “Cities & Knights” and “Seafarers”. 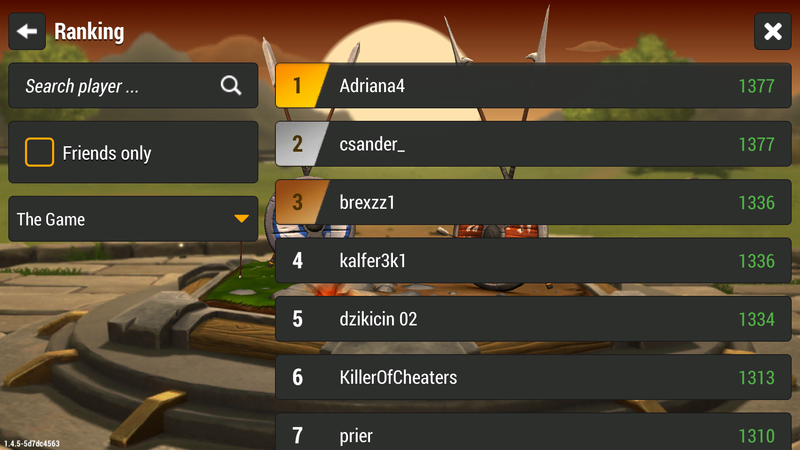 You can also play the two player Rivals for Catan game. Many of you may have played the original phone version of Catan. The good news is that your purchased scenarios in that app will translate to the new app. The existing Catan apps (Catan and Catan HD) for iOS and Android were renamed Catan Classic, to clearly distinguish them from the new Catan Universe. 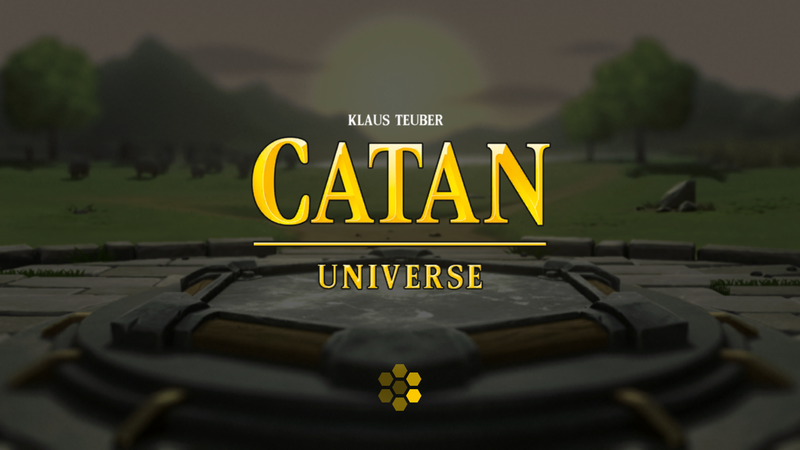 For the time being, support for the classic apps will continue after the launch of Catan Universe. However, there will be no more content updates. I have only played the game on my Android phone thus far, and only in solo mode, but so far it’s been enjoyable. The AI is decent, and I have had fairly challenging games so far. I’m not sure how it decides to make trades or not, but it seems to make decent choices in this regard. As you continue play, you will accumulate scrolls and gold which will help you get advantages in the game or allow you to buy differen game modes. For me, this has been a great way to play some games while waiting for the boys at soccer practice. There are still plenty of features which I have yet to explore such as an online chat system as well as an ELO ranking system. 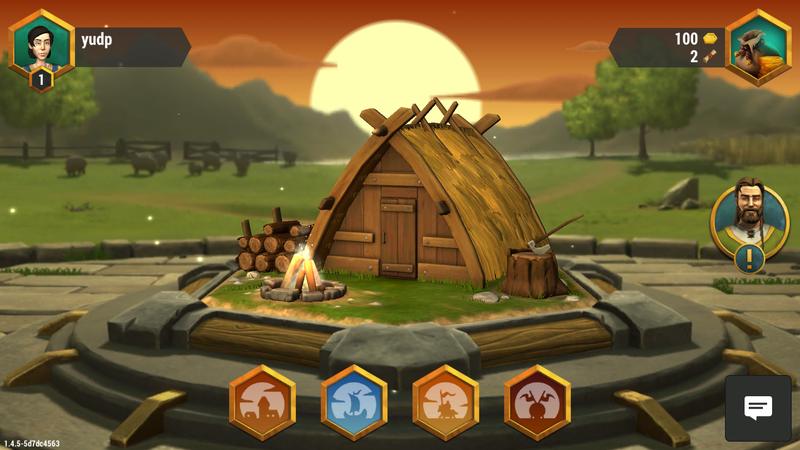 Catan Universe is a good implementation with intuitive controls and an easy interface to work with. My only complaint of the game is that it’s not build well for multitasking. If you have to flip away from the game (i.e. 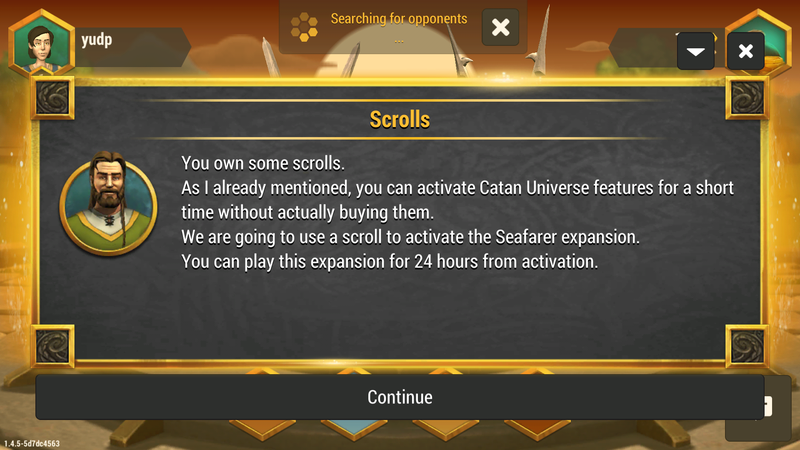 to answer your phone or send a text message), when you come back to Catan Universe, you must sit through the loading screen each time. The game saves your progress, so it’s not like you lose the game you’re playing, but it’s a short but annoying delay with each time that you flip back to it. I’d highly recommend this for an electronic implementation of a board game. You can play a fair amount for free, and the costs are quite reasonable to add on the features that you’d like to play.